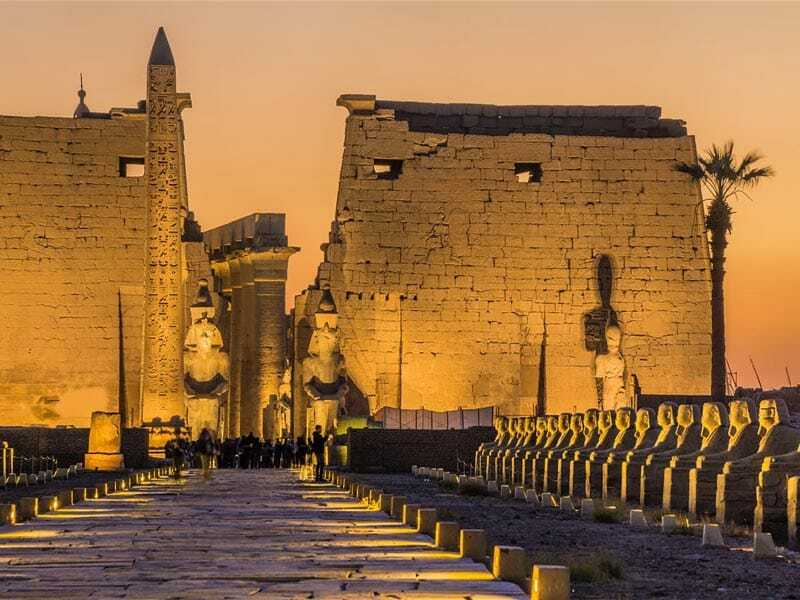 Enjoy a private 2 days tours from Safaga Port to Luxor to explore the ancient Egyptian treasures at Luxor City including an overnight stay at a 5* hotel. 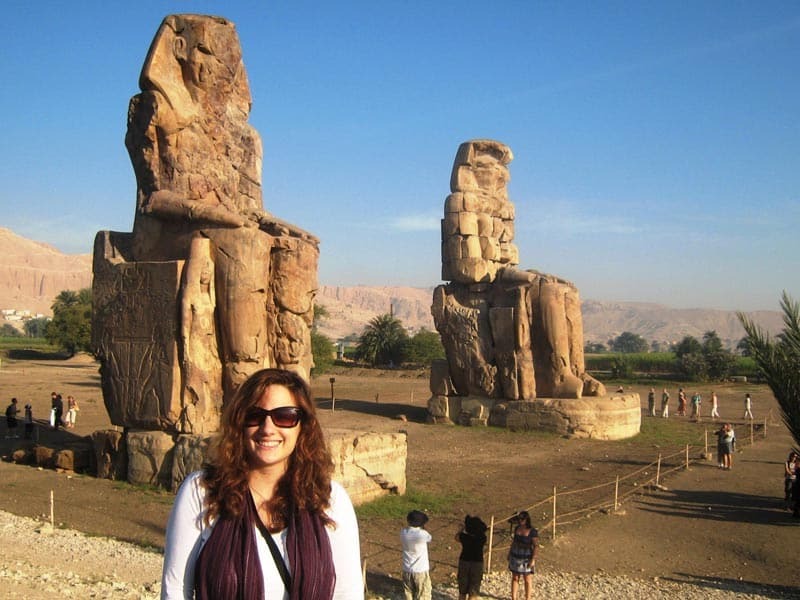 Witness the stunning temples and tombs in upper Egypt like Queen Hatshepsut temple, Valley of the Kings, the temple of Karnak, Luxor temple by night, and more. Tour Location Will Be In Luxor. Tour Duration for 2 Days / 1 Nights. Pickup and Drop Point will be from Safaga Port. 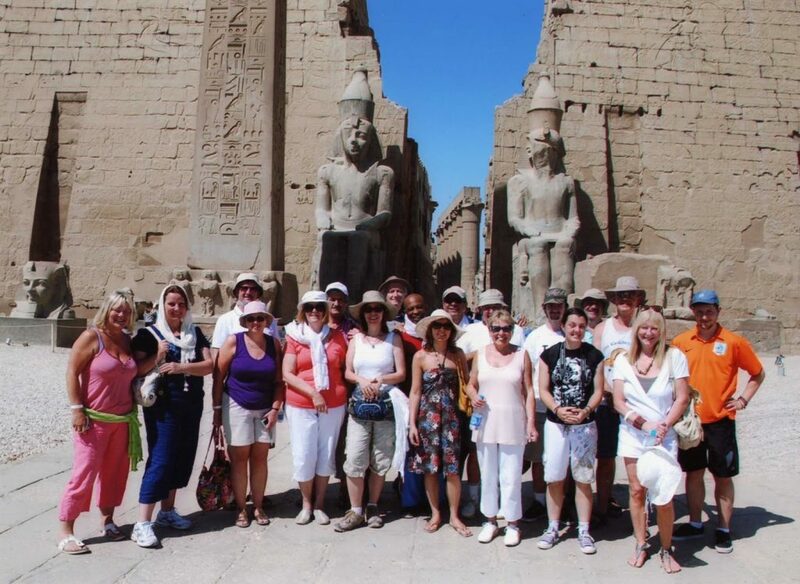 In the morning of your first day, our tour guide will pick you up from Safaga Port by a private air-conditioned car to visit Karnak Temple, which was not built in the era of one king but was co-built by most of the kings of the modern state and those who came after them, known as Karnak since the Middle Ages. Your Lunch will be served on an island, your tour also includes a boat trip on The River Nile. Take some amazing photographs of the various magical landscape of Egypt. Then, check in your 5* hotel to refresh yourself before continuing your tours in the evening. We've pre-picked the best hotels and best services to make your stay as enjoyable as possible. 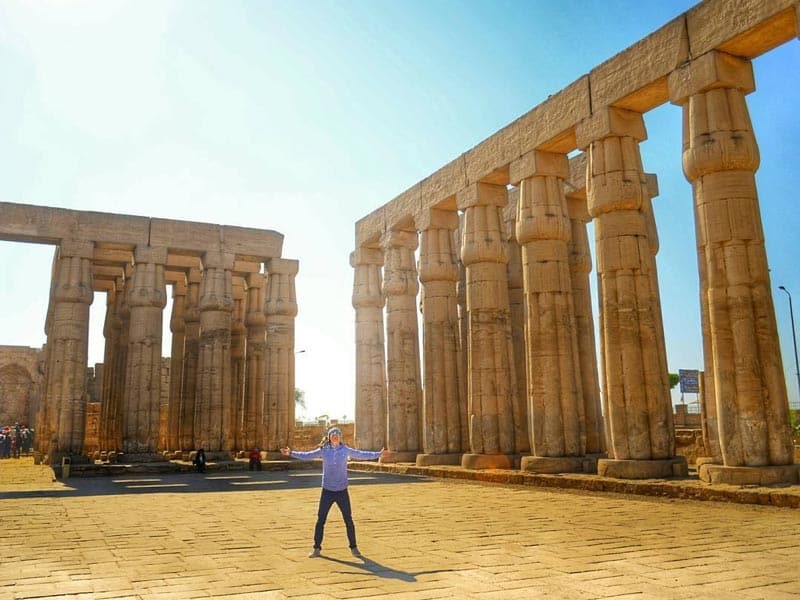 At night, our tour guide will pick you up from your hotel to enjoy the exciting part of your 2 days tours from Safaga Port to Luxor and transfer you to visit Luxor Temple which is a large temple located on the eastern bank of the Nile in the city of Luxor. 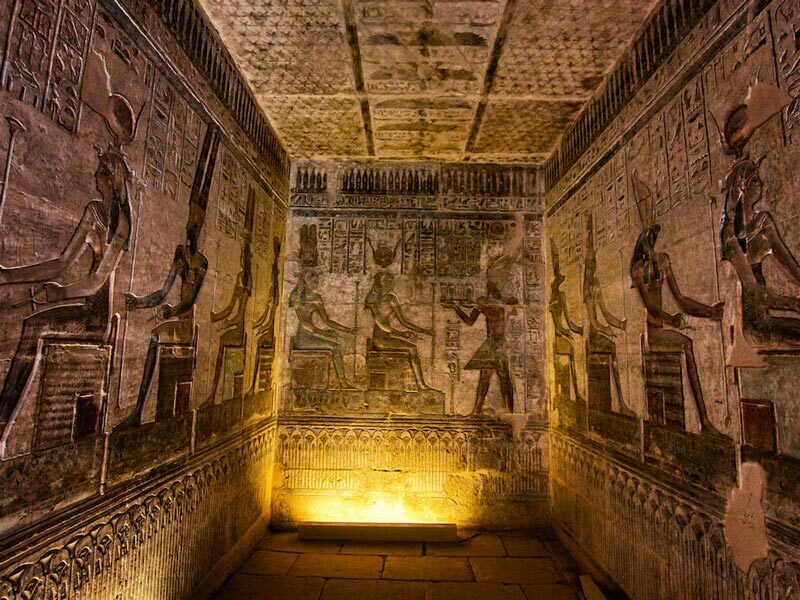 It was founded in 1400 BC and was built for the worship of Amun Re, his wife Mut and their son 'Khonsu' which was built during the reign of the 18th Dynasty kings and the 19th Dynasty. The main buildings of the temple are those built by the kings Amenhotep III, Ramses II, Thutmose III, Tutankhamun, Queen Hatshepsut, and King Thutmose III. After this visit, you will be transferred back again to your hotel for an overnight stay. In the Morning, After your breakfast, check out from the hotel, then our tour guide will take you to Luxor west bank to visit The Valley of The Kings which is one of the most famous royal tombs in the world. Archaeologists are always interested in exploring the area because they are fully aware that this place still contains many treasures that have not been discovered yet. Afterward, enjoy exploring Queen Hatshepsut Temple, which was ordered to be built by Queen Hatshepsut, In order to perform religious rituals. She is known to be one of the greatest queens of Egypt throughout history, a strong queen who made great achievements. in the early ages, the temple was known as Hatshepsut, then the Copts called it El Der El_Bahari. Then we will transfer you back to Safaga Port by a private A.C vehicle to end your tour. Note: If you didn't find what you are looking for then, check our Safaga shore excursions and book your trip. One night accommodation at 5* hotel in Luxor based on B.B. All Service charges & taxes .